John is the firm’s Chief Investment Officer. 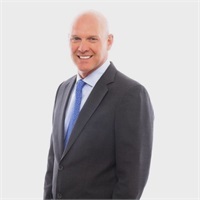 He has over 20 years’ experience managing portfolios for institutions, mutual funds, nonprofit organizations and individual investors. 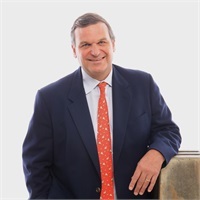 John began his research career in 1992 in commercial lending and fixed income with Wells Fargo & Company. After his career in banking, John worked for institutional investment managers including Wells Capital Management and Hahn Capital Management. At Capital Trust Advisors his responsibilities include asset class and investment research and construction of client portfolios. In a collaborative process with Dave, Sandy and Wendy, he is constantly working to maximize our clients’ risk-adjusted, after-tax returns, so that they can reach their retirement and other financial goals. John lives in Piedmont with his wife and three daughters. He enjoys traveling, hiking, skiing and spending time with his family. He received his BA from Lehigh University and has completed extensive coursework in Business Administration at the University of California, Berkeley. John holds the Chartered Financial Analyst (CFA) designation. The CFA® designation is the highest distinction in the investment management profession. 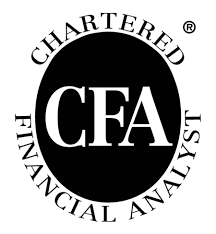 The Chartered Financial Analyst® (CFA) credential is held by 147,000 professionals worldwide. The charter gives a strong understanding of advanced investment analysis and real-world portfolio management skills. The CFA Program is a graduate-level program divided into three levels of six hour exams. In addition to successful completion on of the examinations, four years of professional work experience in the investment decision-making process and at least two investment professional references are necessary before receiving the Charter. Charterholders must submit ethics verifications annually. Dave began his Investment Advisory practice in 1992 after selling his distribution business, which he had profitably grown for over 30 years. Dave always enjoyed managing his investments and in 1972 he began managing the distribution company’s profit sharing plan. Over the ensuing years many friends and family members entrusted their accounts to Dave. After selling his distribution company, he became registered as an Investment Advisor and began growing his second successful business. In 2015 Dave began collaborating with John and Sandy, exchanging their investing and financial planning strategies. 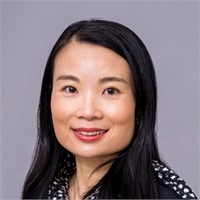 Sharing common values, such as not selling commission products and operating on the fiduciary standard, they decided to form a partnership in late 2016. Investment research remains Dave’s passion. His deep understanding of manager selection and retirement planning is invaluable to our firm and its clients. 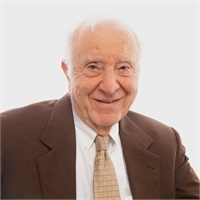 Dave has served on the Investment Committee for the Jewish Community Foundation of the Jewish Federation of the East Bay since the 1980s, including a seven year term as Chairman. He is an avid reader of economics, finance and investing books. Dave enjoys hiking and travelling to see his seven grandchildren around the world. He received a BA in Business Administration from the University of Illinois.